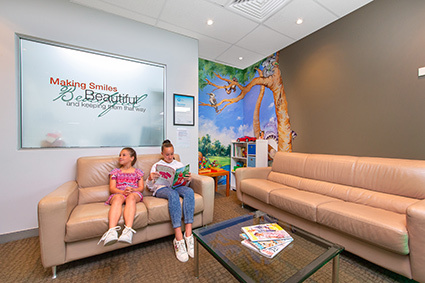 When you visit our Menai family dentist for the first time, we ask that you reserve approximately one hour for your visit. 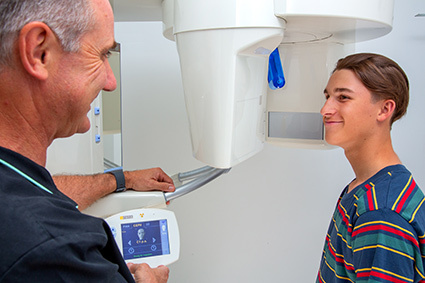 During your appointment, Dr Stephen Suster (Dentist) will perform a comprehensive exam along with any necessary X-rays. After documenting all of our findings, we will use an intraoral camera to show you images of any specific concerns. This information allows you to see what the issues are, so that we can plan your treatment as a team. Many of our patients have told us that they’ve never had a dentist spend the time to explain things to them the way that we do. After you have all of the information that you need, we will help you create a medium and long-range goal prior to recommending a specific care plan. We want to understand your past dental experiences, so that we can build a picture of your specific needs and goals. Thanks to modern dentistry, there’s no reason why anything should need to hurt. 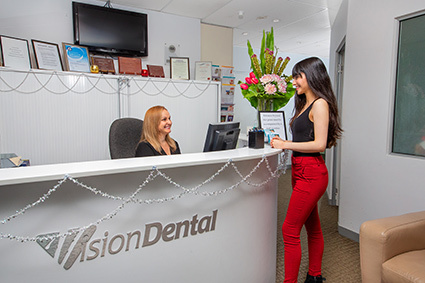 At Vision Dental, we offer options like local anaesthetic, nitrous oxide (laughing gas) and sleep dentistry to help you relax. Kids in particular desire to know what is going on during their visit. 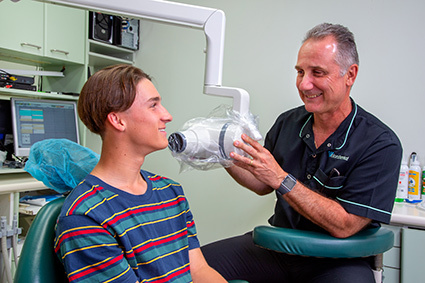 Dr Suster takes the time to explain things in a manner that they can understand; but nitrous oxide is also beneficial for our younger, more hesitant patients. 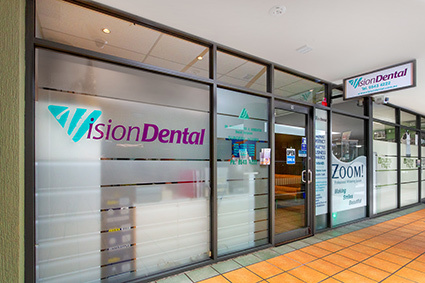 Vision Dental accepts all forms of payment including credit cards and cheques. 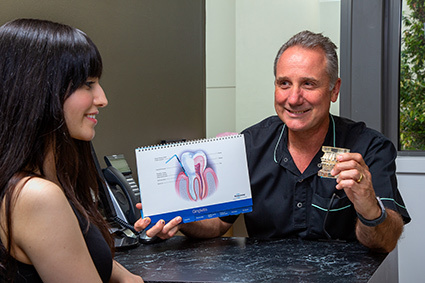 Our HICAPS machine allows you to make on-the-spot dental claims. If you don’t carry insurance, we also offer a 5% discount for upfront payments or a 0% interest free financing plan through Ezidebit. There’s no charge to use the monthly debit program; it’s a great way to budget your braces or other care needs. Our Menai dentist also accepts the Child Dental Benefits Scheme. Be sure to download your new patient paperwork to complete it at a time that’s convenient for you, and bring it with you to your appointment. 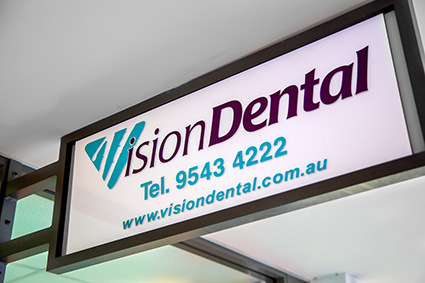 Contact Vision Dental today to schedule your first appointment or consultation.